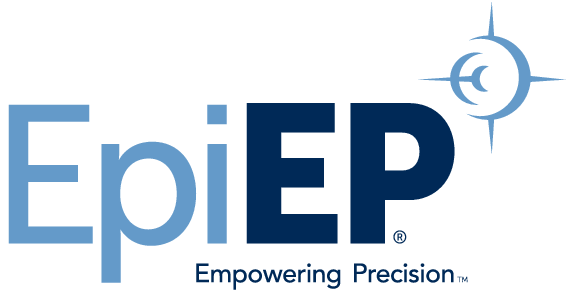 AUSTIN, Texas, Aug. 17, 2015 /PRNewswire/ – The Texas Cardiac Arrhythmia Institute (TCAI) at St. David’s Medical Center recently became the first facility in the United States to use the EpiAccess™ System to access the pericardial cavity of the heart during an epicardial ablation. The procedure was performed by Andrea Natale, M.D., F.H.R.S., F.A.C.C., F.E.S.C., cardiac electrophysiologist and executive medical director of TCAI, and J. David Burkhardt, M.D., F.A.C.C., cardiac electrophysiologist at TCAI. Information regarding the company and its products under development is presented for general informational purposes only and is not intended to promote any product, state any specific product claims or imply that any product is safe or effective. Products discussed on this website may not be approved for use or available in all countries. We have received 510(k) clearance in the United States for the EpiAccess™ system. The EpiAccess™ system is CE marked for sale in the European Union.